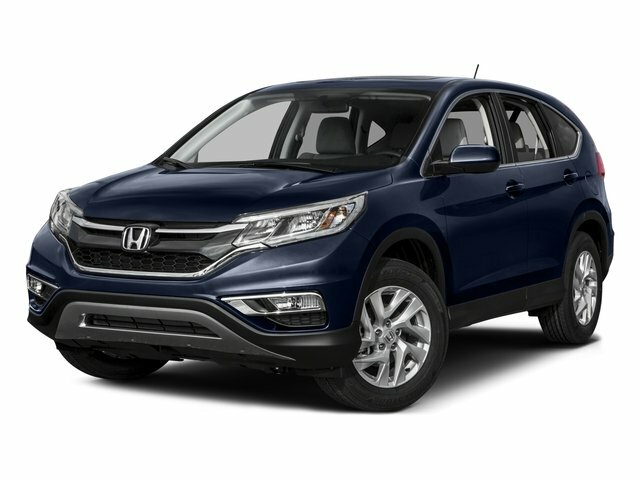 This 2016 Honda CR-V EX-L comes complete with Rear-view Camera, Sunroof, Satellite Radio, MP3 Player, Auxiliary Audio Input, Smart Device Integration, Steering Wheel Audio Controls, Bluetooth Connection, Leather Interior, Heated Front Seats, Keyless Entry, Keyless Start, Cruise Control, Climate Control, and much more. This is a One Owner vehicle. Our highly trained technicians inspected and re-conditioned this vehicle. No hassles. No worries. Peace of mind. Please chat, email, or call to verify any information in question and to schedule your VIP test drive. Experience the difference for yourself at the Honda of Jefferson City, located at 3625 Missouri Blvd, Jefferson City, MO 65109. Call us or visit us anytime. www.HondaofJeffersonCity.com.